Heirloom or Moth Food? 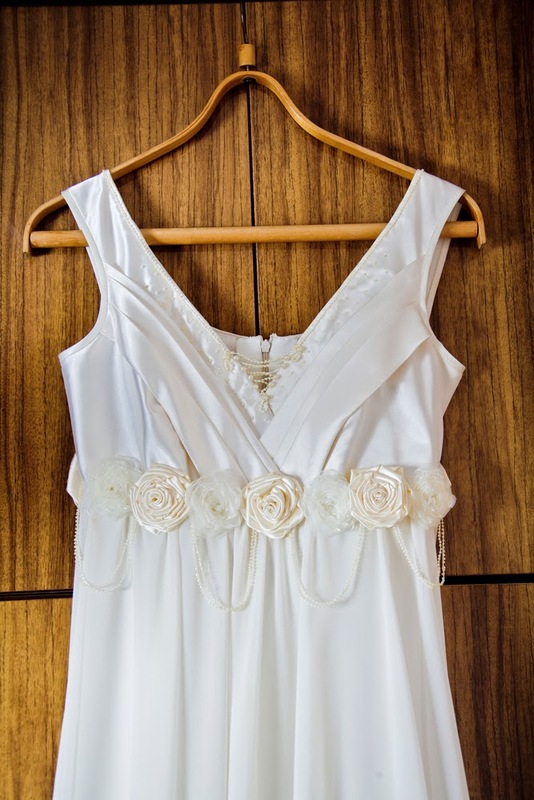 Your Wedding Gown’s Fate Is Up to You | Foster-Stephens inc.
…until the day comes when they open the container in which they’ve stashed the dress, only to make the distressing discovery that it has been damaged, or even destroyed. Careful wedding dress storage is absolutely essential if you want to protect your investment and keep your beautiful gown in the family for your daughter or daughter-in-law to enjoy. In this way, you can keep the love and the memories of your joyous union alive within the family. Don’t just clean your dress and hide it away in a brown box or a plastic bag. The passage of time will take its toll on gowns that are not properly cared for. It is important to take precautions to ensure that mold, mildew, and moths can’t besiege your cherished garment. Hiring a professional service provider for preservation and wedding dress storage is the best route to take in order to ensure a dress's longevity. You don’t want to simply haul it off to the nearest dry cleaning spot, even if they do claim to be able to clean your dress. For something this important, you’ll want to work with specialists. There are a couple of different methods that can be used to clean your wedding dress, which is the first step in preservation and storage. The gown can be washed using a wet cleaning method, which simply means that it is professionally washed by hand, using gentle cleansers. It can also be dry-cleaned using traditional methods and spot treatments, if needed. Many experts use a combination of these two methods, washing the hemline by hand, then spot-treating the gown with wet cleaners, and finishing the process by dry cleaning. This is the best method available, so make sure your service provider takes each of these steps to preserve your gown. It’s crucial to invest in a wedding dress storage container that was specifically designed to keep your gown free of moth holes, insects, light damage, mold/mildew and wrinkles. Both boxes and bags are available on the market, and which one you choose depends on how you plan to store your gown. 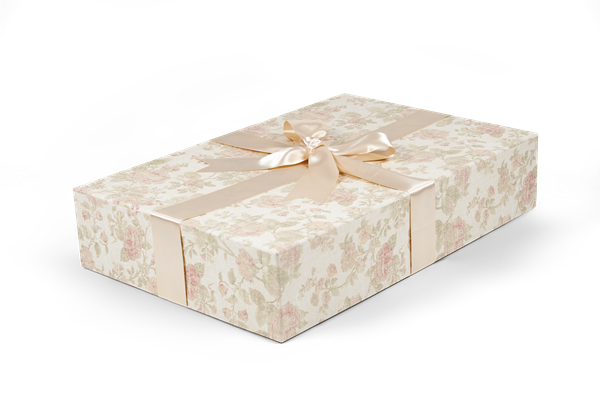 A storage box will give you more flexibility throughout the years than bags, as they can be stored just about anywhere without sacrificing the overall integrity of the dress. However, if you are certain that your gown will hang in the closet for the remainder of its life, a bag is the best investment, because it will prevent wrinkles from forming where the dress is folded. When trying to preserve your gown for posterity, plan ahead and get the best protection that you can. Your daughter, daughter in-law, or even granddaughter will thank you for the distinctive and sentimental dress.